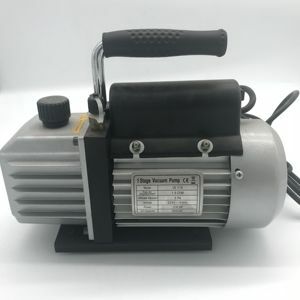 Rotary Vane Vacuum Pump Question: What is your payment term9 Answer: T. Rotary Vane Vacuum Pump Question: What is the Hokaido standard warranty9 Answer: Our warranty is 12 months. 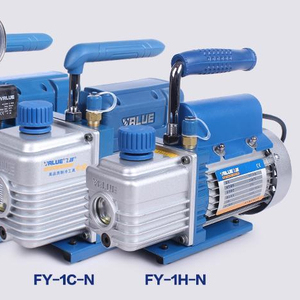 Rotary Vane Vacuum Pump Question: Can you delivery the pump with our company LOGO9 Answer: Yes, we can make the pumps under your brand. 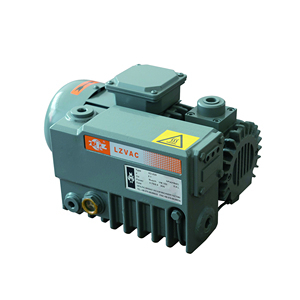 Shenyang North True Vacuum Technology Co., Ltd.
2. 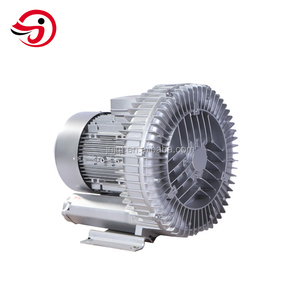 In the warranty period , users operate according to instruction but meet problems, our company will maintain free of charge . 3. 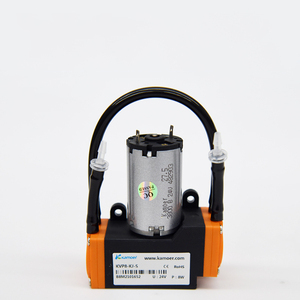 Beyond the warranty period, product problems can also be solved by our company, but charge component cost and maintenance cost properly. Operating the product strictly according to the operation method. 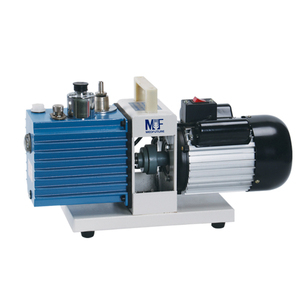 Small size light weight China price rotary vane vacuum pump for laboratory. 2. 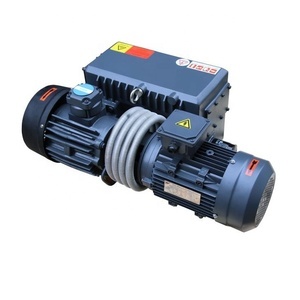 It has 2 configurations that provide different air flow rate and pressure. 2. 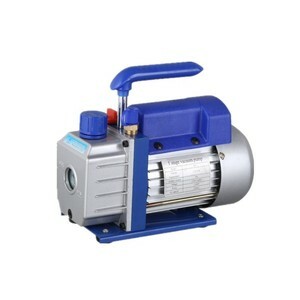 Connect a filter to the inlet to block dust, fiber,water drops when the operational environment is worse. 3. Use &phi;6 silicone tube and Connect a silencer to the outlet for noise reduction purpose.